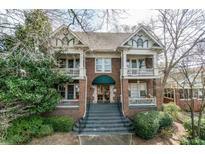 Find Virginia Highland, GA Homes for sale. View Photos, Maps and MLS Data Now! 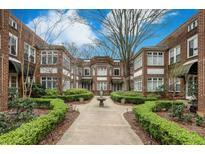 Virginia Highland - Truly An Oasis Of Privacy In This Dynamic, Bustling Neighborhood. MLS#6536131. Compass. Virginia Highland - The Barnett Has Gorgeous Landscaping Year Round Along W/An Amazing Community & Homeowners Association! 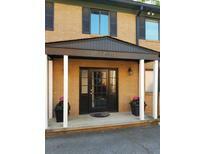 MLS#6522939. Keller Williams Realty Intown Atl. These statistics are updated daily from the Georgia Multiple Listing Service. For further analysis or to obtain statistics not shown below please call EasyStreet Realty at 404-998-4178 and speak with one of our real estate consultants.